The 1980s were the height of the testosterone-fueled action flicks. Sylvester Stallone and Arnold Schwarzenegger ruled the box office in those days with their many action films where they shot repeatedly first and mumbled lines later. One of those films from that era was the epitome of that genre except that it crossed over with sci-fi and horror and the result was a classic film: Predator. Directed by John McTiernan (who would later film the greatest action movie of all time, Die Hard), Predator starts off as your standard Schwarzenegger action fest. He played Dutch, a soldier of fortune who leads a motley group of fellow mercenaries in a Central American jungle to rescue hostages. Before we could all collectively groan about how we’ve seen this before (and we have), the film piqued our interest with the introduction of an extra-terrestrial that begins hunting down Dutch and his men thanks to super stealth, alien weapons, cunning and maliciousness. From the moment we start seeing the alien’s POV shots of the men being tracked, Predator completely changed its premise and became a classic cat-and-mouse thriller with a sci-fi twist. It was perfect because one problem with many Schwarzenegger movies is that the former bodybuilder is so huge and imposing that it’s hard to pair him up with worthy opponents. Thankfully, Kevin Peter Hall, a rather tall man, was cast and decked out in imaginative makeup to outdo Schwarzenegger. 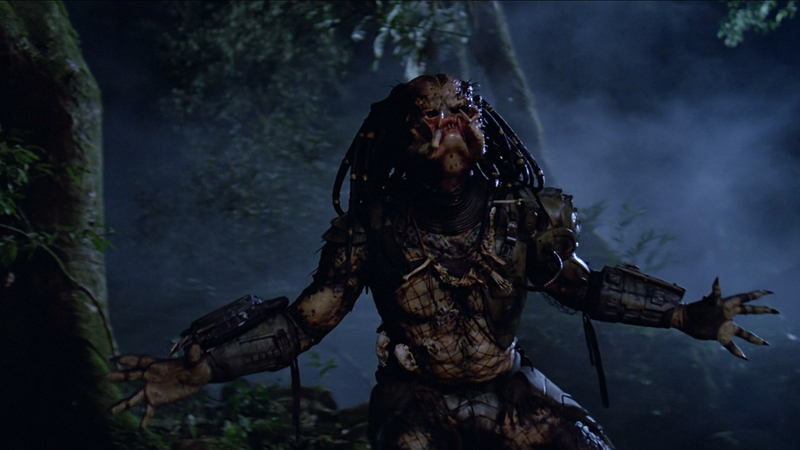 The look of the Predator was unique with his dreadlocks, mandibles and tribal gear. Most of all, when he was finally revealed, the Predator was not just grotesque and intimidating, but more than a match for Dutch and his group of musclemen with their big guns. Some of whom were portrayed by action favorites like Carl Weathers, Jesse Ventura, Bill Duke and Sonny Landham. One of those actors was future director Shane Black, who not only tinkered with the film’s script but is now filming the latest Predator film, The Predator, which is coming out next year. With a testosterone-injected cast it’s funny to think that it was almost joined by future action star Jean-Claude Van Damme. Originally he was cast to play the Predator and wore this ridiculous and ungainly outfit that didn’t look good in screening footage. To confirm their fears, the filmmakers brought in James Cameron to review the footage with Van Damme’s version of the Predator and he opined that it was not working. Wisely, they went back to the drawing board and this time hired Stan Winston who used his movie magic skills to create the iconic look of the alien hunter. Also, while Van-Damme is a great martial artist his build was not up to par with Schwarzenegger and his stocky crew, plus he was unhappy with his role so he was replaced with Hall. All of this would not have amounted to anything if not for the directing skills of McTiernan. He crafted a tense, suspenseful and exciting thriller and used the jungle background to full effect to create a fearful atmosphere. No one in Dutch’s crew was safe as the thick green foliage hid the relentless monster that hunted them down one by one. 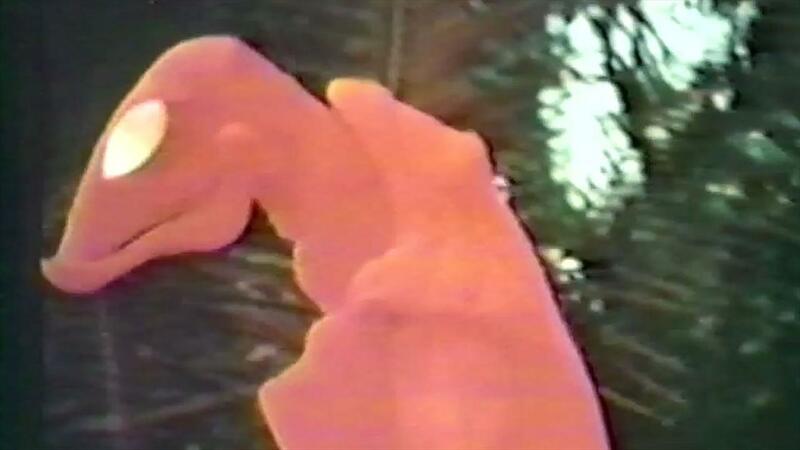 The way the Predator killed the men was very grisly and helped add to the fear factor. The alien creature treated the men like they were hapless animals by the way they were either skinned, had spines ripped out or taken out with swiftly with laser fire. Naturally, by the last act Schwarzenegger was the last man standing and the final confrontation between him and the Predator was intense. In an ironic twist, the muscle man had to rely on brains rather than brawn when confronting the alien. We actually wondered if Schwarzenegger had finally met his match and the film played up this angle perfectly. Adding to the film’s classic status was its rich cinematography, outstanding special effects and Alan Silvestri’s pulse-pounding score. 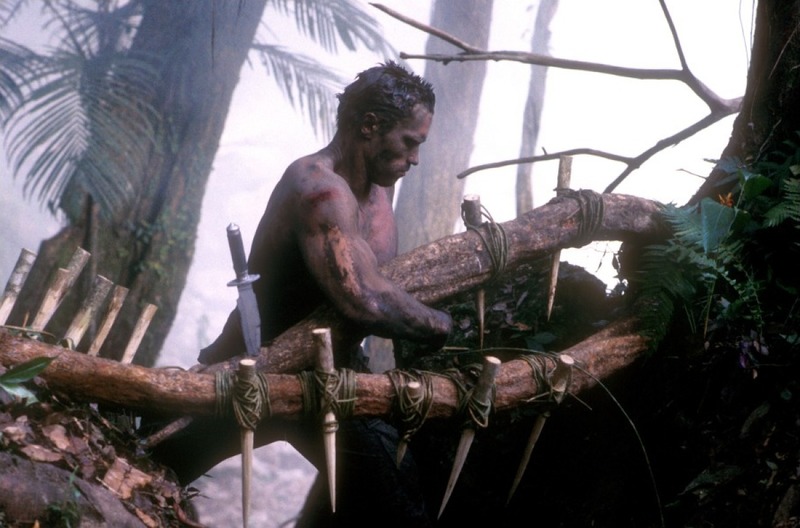 It evoked a feeling of tribal warfare and is one of the composer’s best scores. The sequels that followed could not live up to the original Predator but they were worthwhile films in their own right. Well, except for Aliens vs. Predator: Requiem. 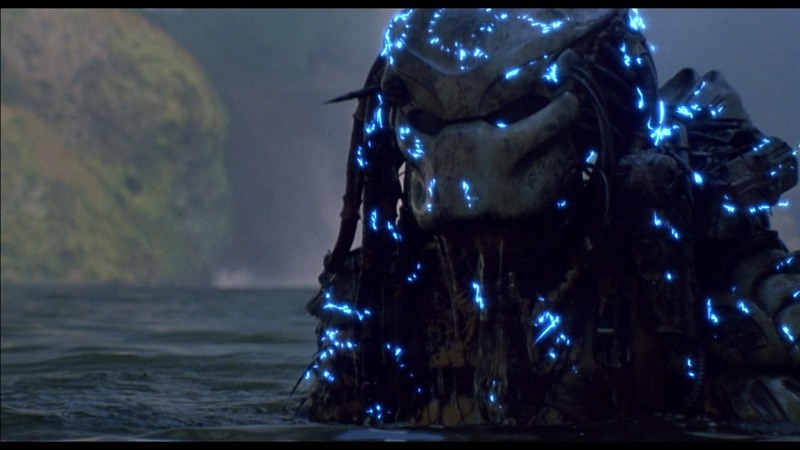 The original film, which came out on June 12, 1987, still holds up to this day and is considered not just the benchmark for the Predator franchise but one of the greatest action/sci-fi films of all time. In fact, it is not even considered by many to be just an Arnold Schwarzenegger film but as the first Predator film that just happened to star Schwarzenegger. That is why thirty years later we’re still marveling over this brilliant gem. 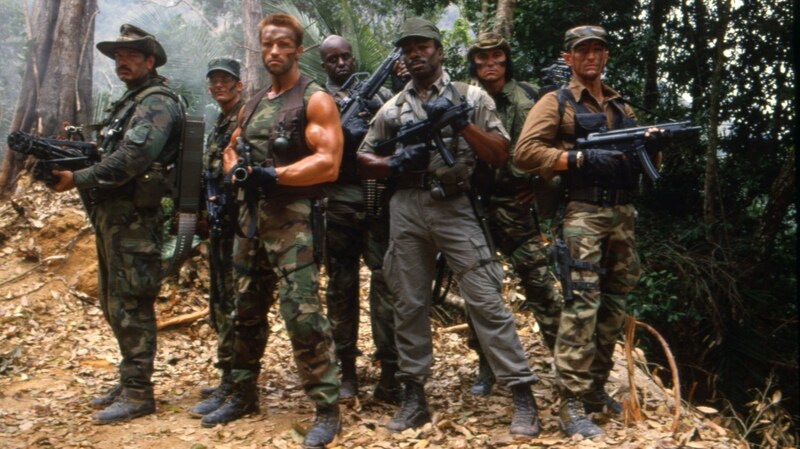 The original Predator movie is a great film, always enjoy watching it. The mystery of the Predator is skilfully built though the film, with just glimpses of it, and the finale is so exciting. I quite like Predator 2 as well, because its so different, but the other sequels have been poor. The original Predator will always be the best! 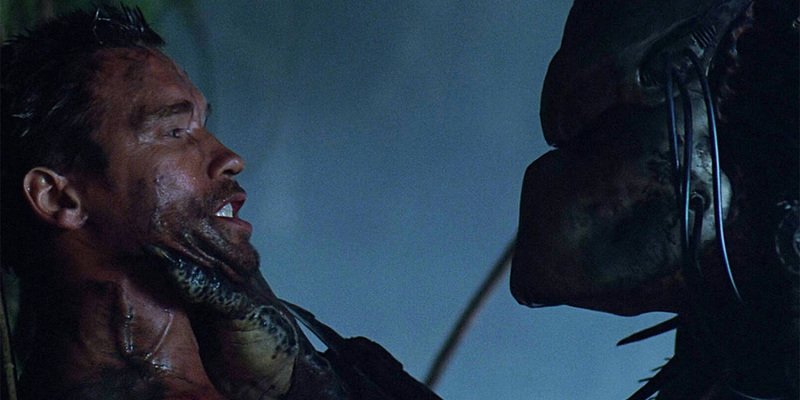 Exactly, Predator 2 still had a strong essence of the creature from the first film about it. I’m looking forward to the new Predator film as well, hopefully this will dispel the shadow of the other films in the series and restore the universes greatest hunters to their former glory.